Marketing, digital, and CX executives. Contact Quadient for pricing details. 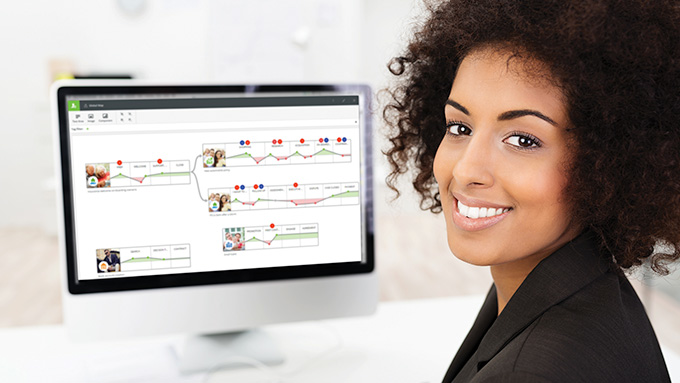 Cloud based journey mapping tool that shows every customer touchpoint and allows for easy collaboration with your team in real time.